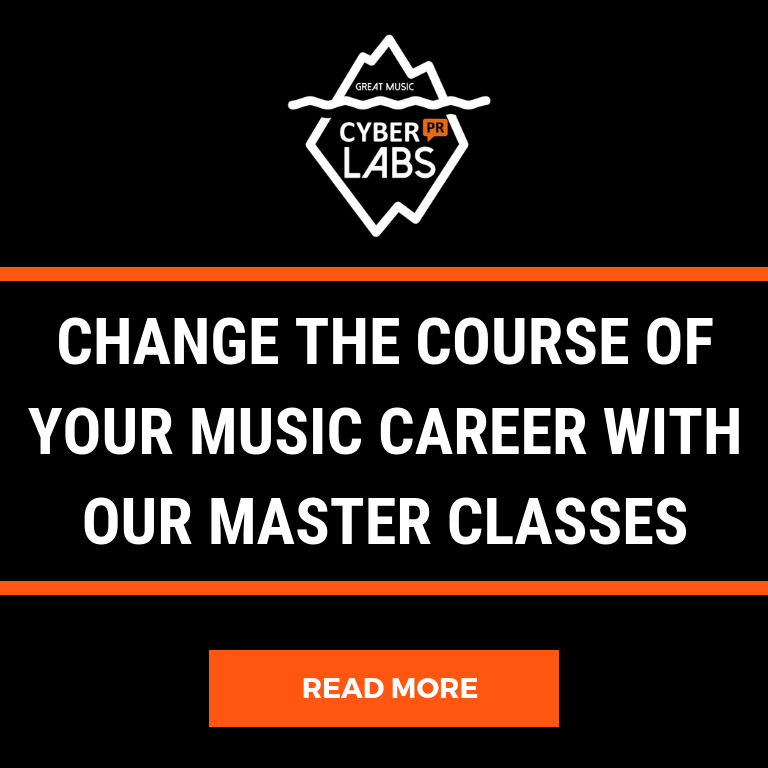 Cyber PR’s SOCIAL MEDIA HOUSE course is designed to teach people just like YOU (musicians and music entrepreneurs) how to leverage social media to create dramatic improvements in your online marketing strategy. The course is now available to take a la carte, so you can hone in on the specific areas where you want help – or you can sign up for the full 9-part course, which is now delivered as an email series. The Social Media House re-launch features new posts and downloadable action sheets, containing the tips and signature exercises that helped make Ariel’s best-selling book, “Music Success in 9 Weeks”, so popular. In the ever-shifting social media world, keeping up with the most effective ways to promote yourself online is crucial for a successful music career (or any sort of business, really). The nine parts of Social Media House will give you all the tools you need to succeed in the digital marketing and promotion world. Don’t know what to expect from the course? Watch this video below for a brief introduction. Social Media House is split into nine parts, each one focusing on a different aspect of social media, online marketing, and branding. It’s an amalgamation of the best advice we can give you, curated from our many years of experience. Social Media for Musicians: Part 1 – You are here now! We don’t advise you to read it all at once. It’s a lot to process, and the last thing we want to do is overwhelm you. That’s why we’ve devised a system to guide you through the course, step-by-step! Click the graphic below, and you can sign up to receive 9 weekly emails, each one focusing on a single part of the course. 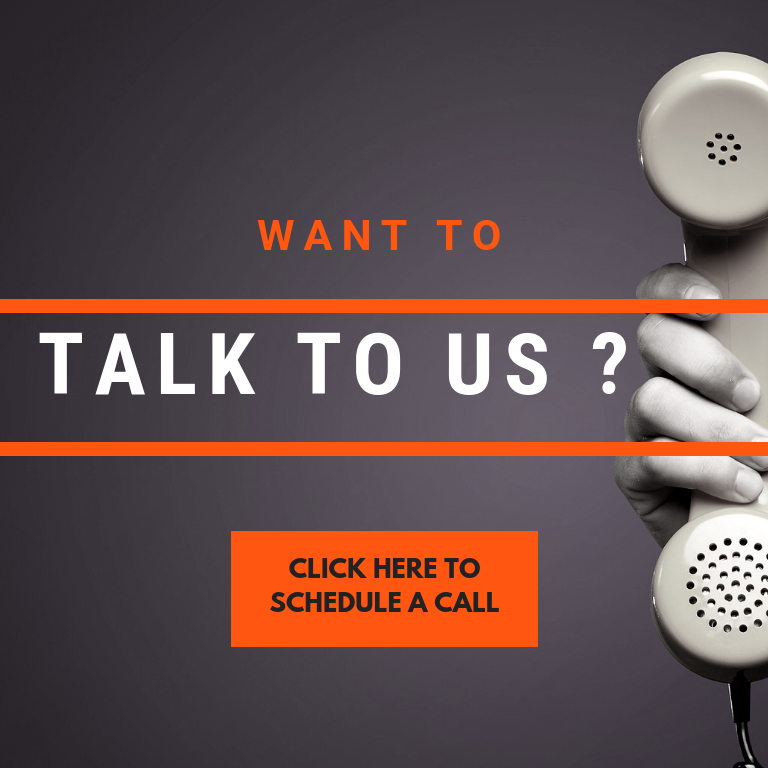 We’ll send you the materials for each part, one week at a time. This will give you time to process and learn everything you want, without feeling overwhelmed. In the end, you’ll not only find new ways to attract more fans – you’ll learn how to turn your passive fans into SUPER fans. 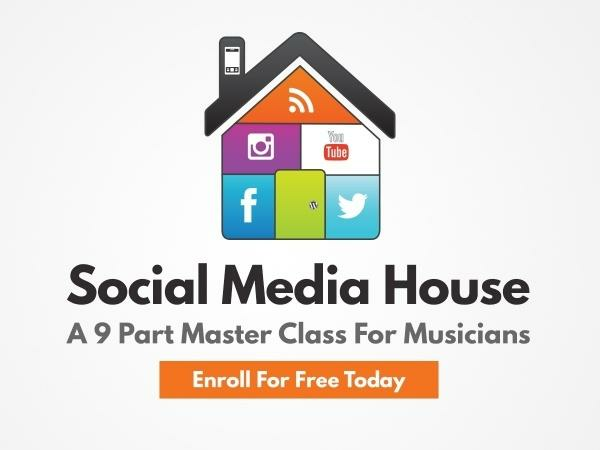 Click HERE to sign up for all nine weeks of Social Media House. We’re really excited to help you with your career!